All hail the humble email. It may not be as trendy as Snapchat and Instagram, or as flashy as PPC ads, but it is quietly getting things done. It’s effective, powerful, and consistent. And in the digital marketing age, that’s the trifecta you want more than any other. In fact, it’s so good at what it does, that it rarely gets the accolades that its younger, hipper counterparts (Facebook ads, social media, Adwords) receive all the time. We take email for granted. Let’s face it: email is popular. Very popular. 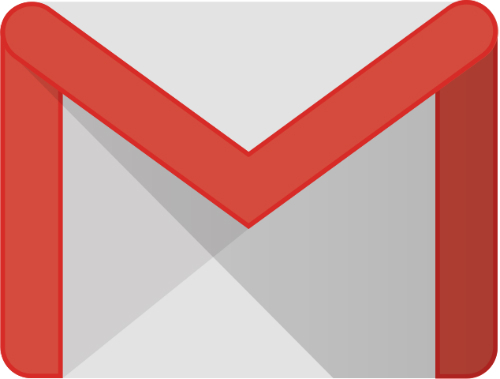 Total worldwide email users is expected to hit 2.9 billion by 2019. And in the marketing game, popularity is step one. You need to utilize the platforms that everyone loves. Roughly 205 billion emails are sent daily, and the average office worker receives about 121 of them each day. 42% of us check our email in the bathroom (and the other 58% just don’t admit it). We read them in bed, while watching tv, while driving (yikes! ), at work, at home, and on vacation. Email, email, email. We just can’t get enough. But email is more than just the cool kid at school. Well-known and accepted, yes. But it goes beyond that. It’s a marketers best tool, secret, and weapon. Almost three-quarters of American adults cite email as their preferred communication channel with companies and brands. According to the latest email benchmark report from Experian, the average open rate across all industries in the third quarter of 2016 was 25.7%, with a 2.7% click rate. Not bad, right? Obviously, those numbers vary – sometimes higher, sometimes lower – depending on your specific industry. You can easily find current industry averages online. MailChimp, for example, provides a regularly updated database arranged by industry and company size. In only about twenty years, email has revolutionized the way we communicate, and its place in the annals of history would be safe for that reason alone. But it didn’t take long for marketers to hitch their wagon to the Email Express. It was, is, and will likely remain the most cost-effective and powerful channel in the digital age. Email marketing brings in an average of $38 for every $1 spent (that’s an ROI of 3800%). One in five companies report an ROI of 7000%…or more. It’s 40x better at acquiring new customers than Facebook and Twitter. You’re 6x more likely to get that all-important click-through from an email rather than a tweet, and it’s 5x more likely to be seen compared to a Facebook post. Nearly 90% of marketers list email as their primary channel for lead generation, and 54% believe it is the most effective type of digital marketing. There’s no shortage of incredible email stats. Email can turn your marketing funnel into a well oiled and fuel efficient machine. And a strong funnel is the foundation of a strong business. The email marketing funnel is the one funnel to rule them all. Ready to take yours from so-so to superb? Part of the appeal of email is the inherent permission of the medium. Like a telephone number, an email address is not readily available. Someone has to first get yours before they can use it. And that’s a very good thing. People are sick and tired of unwanted online marketing blasts. Pop-up and ad blockers are everywhere…more than 69 million Americans use them as of 2016, and that’s expected to jump to 86 million by next year. But email? Done properly, you’re operating with someone’s blessing. They want your messages. They expect your content. Permission marketing is sending information to people who have asked to receive it, typically by signing up or subscribing to a list. Marketers like it, people like it, and it falls within the letter of the law for anti-spam legislation, too. Win-win-win. That’s email. Individuals willingly provide you with their name and email address, and agree to receive your content. Your foot is in the door before you’ve even sent out your first note. 86% of consumers would like to receive monthly promotional emails from companies and brands they know, trust, and use (and 15% would like to receive messages daily!). Try saying that about search engine ads, or direct mail, or pop-ups. It’s all about that list. Build your email list starting last year…if not earlier. And don’t even consider for a second purchasing a list from someone else. That’s entirely missing the point. Pop-ups and slide-ins. Yes, everyone claims to hate them. But guess what? They work. They work like gangbusters. Use them. One savvy Etsy entrepreneur saw her email subscriptions go up a mind-boggling 1375% when she started using a lightbox. An action-oriented call-to-action. If you’re subscribe box has a button that says “Subscribe” or “Click Here” or “Sign Up”, you might as well go home. Turn off the lights, and shut it down…because you’re wasting your time. Put some effort into it. Provide a bribe. Yes, that word has some negative connotations, but that’s exactly what you’re doing. Offer something enticing in exchange for their name and email address: a useful template or other resource, a free ebook, a content upgrade, a special coupon, your first-born (that last one might be a titch too far). And make it something that only your target audience would want rather than something that everyone would want…that way, you’ve already qualified your leads. Bonus. Eliminate all friction by explicitly stating what’s in it for them, how you protect their privacy, how often you’ll contact them, and so on. Remove all their doubts. Get those details. Use paid ads, guest posting, affiliates, social media, referrals, and more. Finally, give your list a spit polish on a regular basis with a scrub and verification service like NeverBounce, Kickbox, or Data Validation. They’ll identify incorrect addresses, fake addresses, old addresses, and more. Keep your email list impeccable. But you have to know what to do with that list once you have it. You need to follow the best practice advice out there. You need to chisel that list from a slab of marble into the statue of David. Avoid the common mistakes (because there’s nothing worse than falling victim to the mistakes that everyone knows about and warns against). And don’t just touch base when you have something you want them to buy. That’s not a relationship they’ll want to maintain. Who wants a friend that’s always asking for money (hint – no one)? Enter the autoresponder. Set up a series of free, useful, engaging, entertaining, and high quality content to go out automatically on a regular basis. Stuff they want, need, and enjoy. Give until it hurts. That’s a friendship they’ll be happy to cultivate. But – and this is a big but – don’t do anything until you’ve completed step three. Don’t make the colossal mistake of sending your series out to everyone. That’s a big no-no. When you segment your list, you’re sending material to people when it’s most timely and relevant to them. A marketing funnel helps you visualize the buyer journey from start to finish…and beyond. It’s widest at the top, getting progressively narrower as you move through it (and leads become customers). Your job is to create email content (your autoresponders and unique one-offs) for each stage, and to send them out to the most relevant segments at the precise time they need them. Easier said than done? Perhaps. You just need to understand each stage of the journey. The top of the funnel – aka TOFU – is the widest part. You need to bring in plenty of traffic, because the majority will disappear before hitting the narrow (i.e. paying) parts. It’s a numbers game. At this point, people are looking for answers. They want to know about you. They want details about your brand. Your emails to new subscribers and visitors should be about spreading brand awareness, providing valuable information and content, establishing a relationship with them, sharing your expertise, and demonstrating the value of your product/service…in that order. You want to be helpful, active, and engaged. The worst thing to do is to get too salesy too soon. They’re not ready to buy yet. If you’re a personal trainer, you might send an email with healthy recipes for the holidays, or your top ten post-workout snacks. Keep the emails short, quick, and useful. Don’t demand or expect too much of them at this point. It’s more about establishing and building trust and the relationship. Give, give, and give. As your contacts move down the funnel, you want to switch up your emails a bit. Increase your product(s) promotion – but only slightly – and address a pain point, desire, or need they may have. If they’ve stuck around this long, they’ve shown some interest in what you’re selling. So educate them – without being too aggressive – about what you have on offer, and how it can make their life better. How are you the solution they’ve been searching for? Deliver useful, relevant content. Content for that particular segment at that particular stage. Content that is tied in some way to your product catalog. They’re considering you and your brand…so give them what they need to make the right decision. Emails in stage 2 should include white papers, case studies, ebooks, drip campaigns (if you’re an accountant, maybe create a 5-day series that walks them through doing their own taxes, or how to save more with legal deductions), content upgrades, demos, how-to guides, videos…anything visually compelling and textually light that demonstrates how your product works, or how your product is superior, or how your product exceeds industry standards. Now is the time to convince. They know you. They trust you. They like what they see. So sell them. 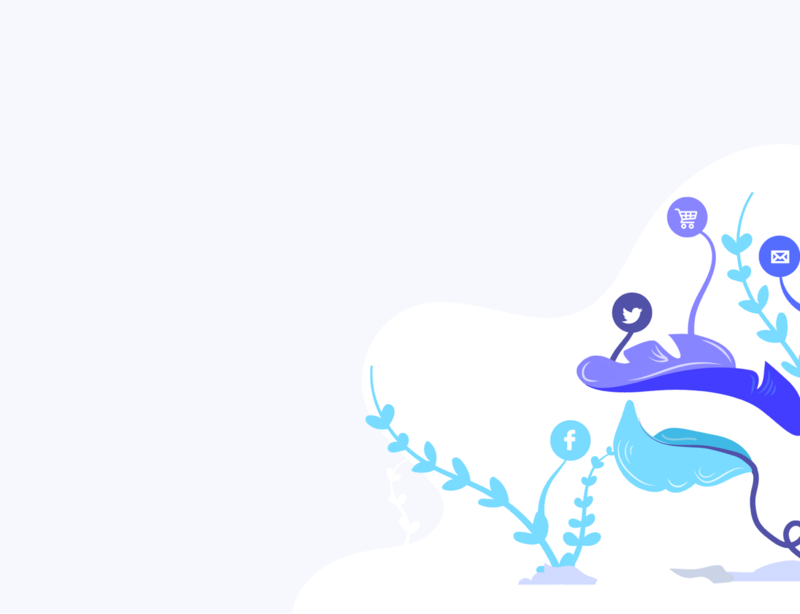 Send out reviews, ratings, testimonials, product profiles with an emphasis on benefits and emotional triggers, offer a special discounts or coupon, share comparison charts, FAQs, user-generated content (to see your product being used by real people in the real world). Share with your list what makes you the best answer to their issue or need. Make your case. Create a sense of urgency, too. A limited-time offer. A flash sale. Through questions, polls, analytics, and surveys, you should have a solid understanding of the names on your list. Who are they, and what do they want? Send out an autoresponder series on the product or service that they’re most interested in, with each email highlighting a different benefit. Offer a free trial or sample. Make your offer irresistible. If your emails have successfully moved someone from awareness to decision, kudos. But you’re not done yet. As you’ve no doubt heard, it’s cheaper to keep than to acquire a customer, so some of your efforts should be aimed at doing that. They’re still in your funnel. Send out a “thanks for purchasing” drip campaign. Over a few days, ask them how things are going and if there’s anything else you can do for them, share some value-added services and resources, provide some suggestions for getting the most out of their purchase, and more. Ask for feedback. Customers want to feel appreciated beyond just the dollars and cents they send your way. Share special content, contests, giveaways, discounts, and coupons on a transactional basis. Keep the relationship active, relevant, and current. Send along product updates, reveals, and more. Offer upsell and cross-sell suggestions based on their past purchase behaviour. Loyal customers are a rare and wonderful thing. Earn them. Follow-up emails are invaluable but often overlooked. Make yours a priority. 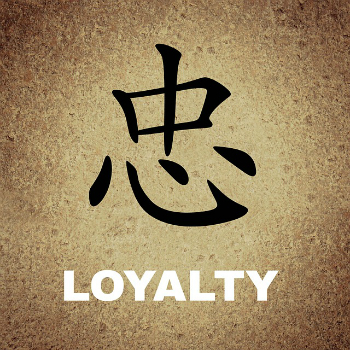 Loyalty is good. Advocacy is better. Turn customers to cheerleaders by keeping the valuable content and communication flowing. When they’re a fan in addition to a customer, they’ll share their experience, recommend you to family and friends, and sing your praises to anyone who’ll listen. You can’t buy that kind of goodwill and positive PR. 74% of consumers say word-of-mouth is a key influencer in their purchase decisions. And 80% of Americans actively seek recommendations when making a purchase…of any kind. Make it easy for people to recommend you and your brand. How do you make a customer a advocate? See them as individuals instead of dollar signs. Provide lightning-quick responses to questions, comments, and complaints on any and every channel. Keep the excellent content (via your excellent emails) coming even after they purchase something (respect their frequency preferences, though). And finally, go ahead and ask for referrals and reviews, perhaps with an added incentive (rewards points, discounts, monthly draw) for doing so. Your main job is to create quality email content for individuals at every stage of the buyer’s journey. An email marketing funnel that doesn’t drive massive ROI is easy…just send the same stuff out to everyone, regardless of where they are in the funnel. But you won’t do that, will you? Your email list is segmented. 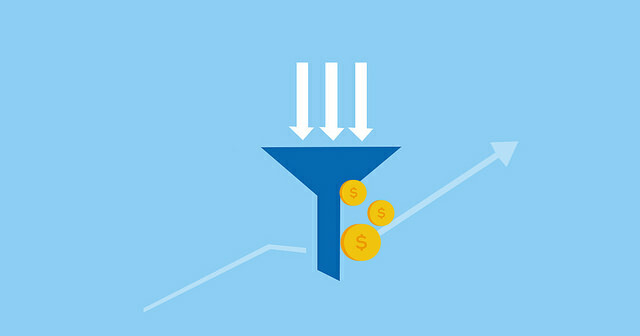 Your funnel is tiered. A place for everyone, and everything in its place. You give them exactly what they need when they need it. And then set them on autopilot. 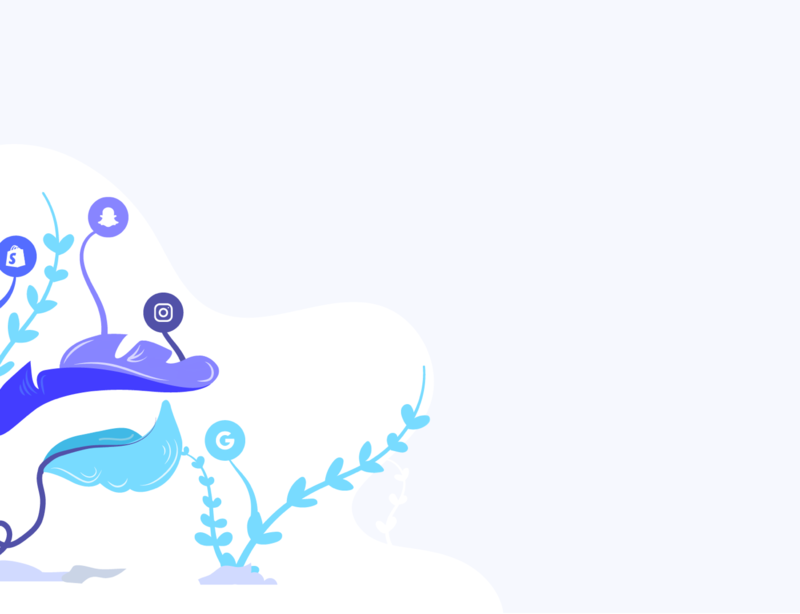 Writing an effective email drip campaign takes practice, but once you get through the learning phase and have them up and running, your email is powering your funnel 24/7, through rain, shine, sleet, and snow. It’s labor-intensive upfront…but then it’s so much easier. Transactional emails – like those triggered in a drip campaign – get 8x more opens and clicks than other types of email messages, and they can drum up to 6x more revenue. You want that kind of action. Personalized subject lines are 26% more likely to be opened. Use strong subject lines optimized for mobile (6-10 words, or 25 characters, so they don’t get cut off on smaller screens). Remember that over half of all emails are now opened on a mobile device. Get whitelisted. How? Ask. How’s that for simplicity?! Ask them on the subscription thank you page, or the confirmation page, or a welcome email, or someplace else. Just ask. Give them instructions on how to do it. Include a link if necessary. Check with your email marketing provider – MailChimp, AWeber, Campaign Monitor – for specific instructions and advice. Ensure the “From:” field states the same name that was on the the page or website where they signed up or subscribed. 68% of Americans use the From: field to decide whether to open or trash an email, and if they signed up under your brand name, and they receive an email from your personal name, you’ll end up on the trash heap. Get permission. Permission marketing is good for everyone involved, and gives everyone a warm, fuzzy feeling. How do you get that permission? Build your list. Get people – your target audience – to volunteer their details and agree to receive emails from you in exchange for a free gift, coupon, or other incentive. Use your list the right way: send only valuable, relevant content, and don’t only reach out when you want them to buy something. Respect their frequency preference. No spam. Ever. Don’t share your list with others. Ever. Segment your list into multiple smaller, ultra-targeted groups. Recognize that your funnel is made up of at least 3-5 distinct sections. The emails, content, and message at each stage is very different. Give them what they need when they need it. Craft the drip campaigns that you need. Then set them on autopilot. Review them periodically to see how they’re performing, and if you can improve them. Email is the most powerful, effective tool in your arsenal, but it’s not as easy as cranking out a few spammy letters and sending them to everyone on your list. You need to put some work in. You need to track, measure, survey, and understand your targets and where they are in your tiered funnel. Do that, though, and the return-on-investment is insane. Email is not dead. It’s not even sick. Give it the attention it deserves. Your business, blog, or website will thank you. By email…if it knows what it’s doing.